Turner Meakin was established in 1912 and is fully licensed in compliance with the Real Estate Services Act of British Columbia. Turner Meakin’s staff manages a diverse portfolio of properties with buildings varied in type and size, including (but not limited to) office buildings, industrial complexes, and retail centres. All of Turner Meakin’s management expertise is focused on providing clients with a fair return on their investments and their , tenants with a level of service that fosters building stability, and the property with a quality of maintenance that will preserve and enhance its value on a long-term basis. Turner Meakin is a market-leader in commercial real estate management. As a niche provider, we are specialists in the field. Property management is our main business and core focus, not a second-thought additional offered service. Our office is fully licensed to provide both Real Estate Trading Services and Rental Property Management Services on behalf of our clients, and all of our experienced managers are fully qualified and licensed as required under the Real Estate Services Act. We pride ourselves on being a small office, and we are here day-in-day-out providing the professional and personal service our clients have come to expect and depend upon. We are your agent, and we represent you in as many (or as few) roles and situations required as a commercial property owner, on a daily basis. To provide exemplary property management services to clients, with the highest level of ethics, responsibility and reliability, by treating the property we manage as if it were our own. In 1912, Howard Meakin SR. and Francis Newton Turner partnered to launch a business focused on property management, the sale of investment properties and homes, mortgage lending, and valuation of real estate. Turner, Meakin & Co. Limited was one the original ten local real estate brokerages who formed and signed the Vancouver Real Estate Exchange’s first charter in 1919. The Vancouver Real Estate Exchange Ltd. would later become known as the Real Estate Board of Greater Vancouver (REBGV), one of the largest real estate boards in Canada. In 1920, the Vancouver Real Estate Exchange pushed British Columbia to proclaim the first Real Estate Agents’ Licensing Act, and in 1922 the first real estate license law was established to set standards of practice for licensees. In 1935 Turner Meakin was formally incorporated, and shortly after, in the early 1940s, Mr. Turner retired and the Meakin family became the sole owners and operators of the company. 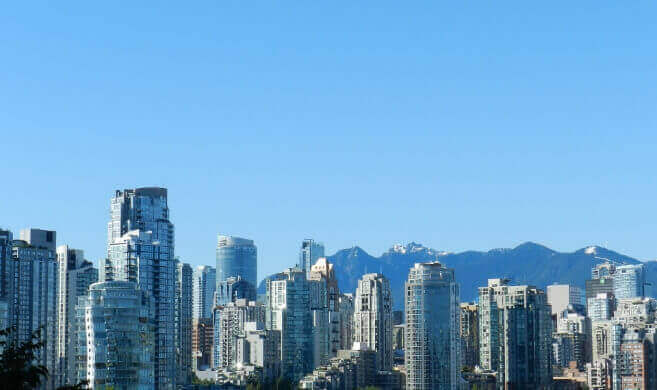 The original Real Estate Act became law in 1958, and the Real Estate Council of British Columbia was established by the Provincial Government to enforce licensing and licensee conduct. Turner Meakin operated as a key force in Vancouver real estate over the next 40 years. Towards the end of the 20th Century Turner Meakin began to strengthen its focus and specialize in the expanding property management portion of the business. The insurance division was sold off in 1990, while the brokerage division was merged with another firm in 1997. Narrowing the scope of services has allowed Turner Meakin to excel as property management specialists, and continue the fine family tradition of service excellence.